The add-on has a built-in synchronization error recovery mechanism. It allows you to fix problems and resume the synchronization from the moment where it failed. Below you can see some basic troubleshooting steps you should perform in order to find a cause of the error. On the list below you can see the connection cloud-red is active. Pending - Connection is set-up on your side. Once your partner accepts the invitation the status will be changed to Active. Active - Connection is active; you can start issue synchronization. Deactivated - Connection is not active, issue synchronization will not be performed if the Connection is in this status. Check the error Details to see the stack trace behind the error. Error details page helps to get more details about the cause of an error. Check if the error impact can be decreased? 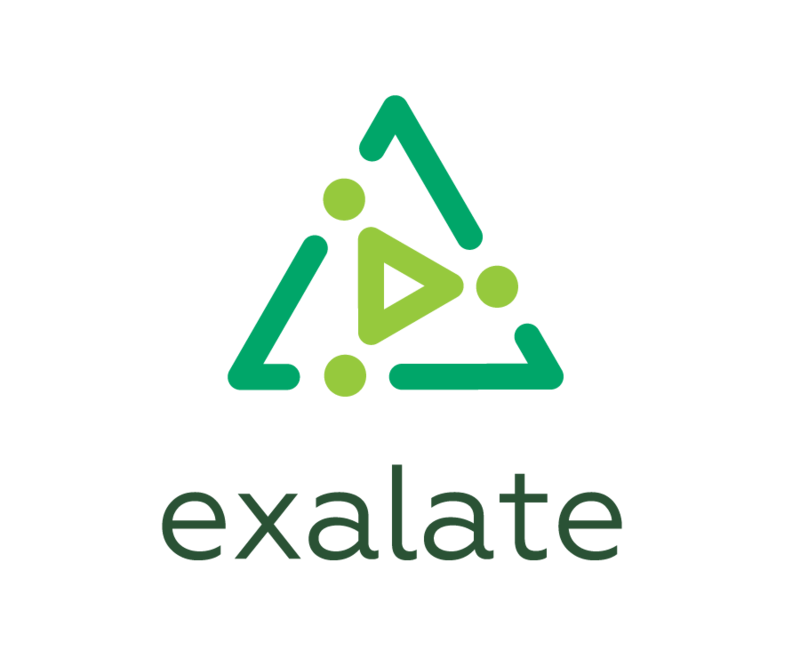 Exalate allows to Decrease error impact in case the error affects only a specific issue. This will unblock the rest of the synchronization. So that you can troubleshoot this specific issue. Check how to change error impact for more details. Resolve and Retry to resume the synchronization from where it was paused. Once the error has been fixed used Resolve and Retry button to proceed the synchronization. Does the remote side receive sync messages? Sync events sucked in the In progress/Waiting for response status, but there're no errors under Errors tab in the Exalate admin menu. Contact remote side's administrator and make sure their sync queue contains sync messages from your side. In case the connection test results in an error, please check the following link. This issue is related to the network proxy settings. Please check network proxy setting on both sides. Check troubleshooting for more details.